Was it Walt Disney who said if you can dream it, you can do it? Regardless, there is perhaps no better modern manifestation of this bold declaration than the giant online marketplace known as Etsy. After all, where else can you turn your passion for making décor out of old, forgotten dolls into a burgeoning business or find products like this frightening teddy bear with teeth? For beauty in particular, Etsy offers a welcome break from the tried-and-true products everyone knows. 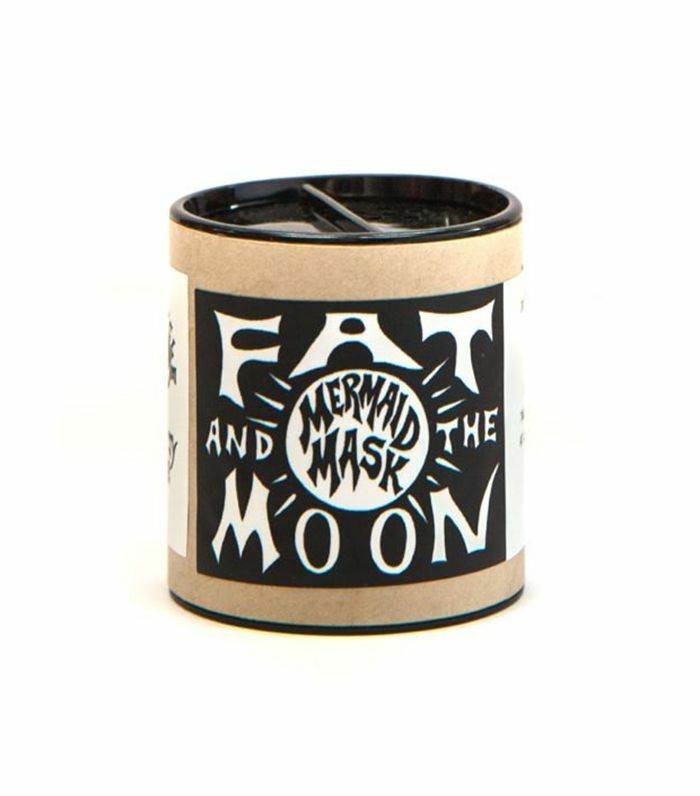 Instead, it houses mystical-sounding beauty products like mermaid masks and black-magic cleansers that look just as intriguing as they sound. After all, Etsy was the birthplace of the rainbow highlighter that broke the internet. 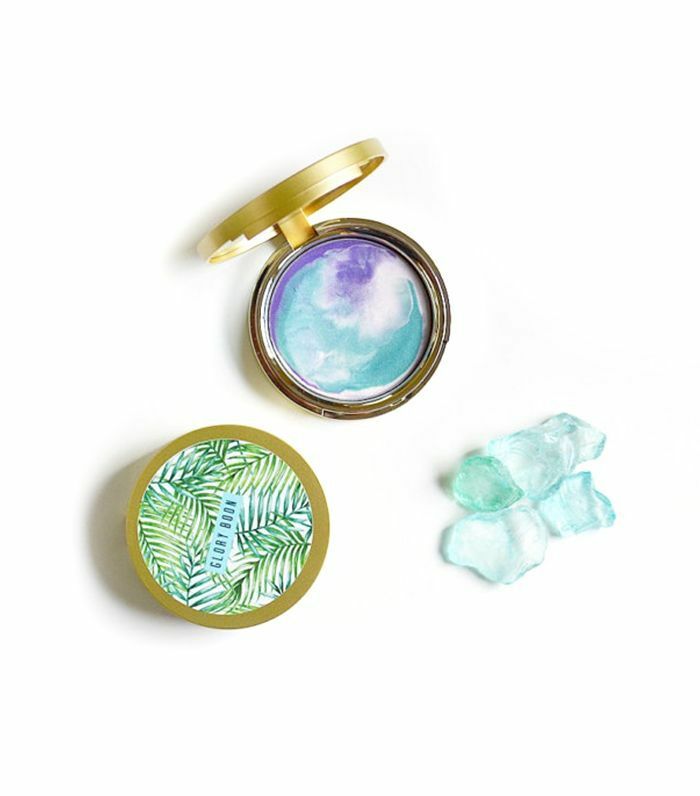 With that in mind, we’ve rounded up 10 of the most wondrous beauty products in this category for your viewing (and perhaps purchasing) pleasure. Keep scrolling to see them all! Miss Violet Lace’s Etsy shop is filled with eye-catching, exquisite body- and skincare products boasting natural and vegan ingredients. 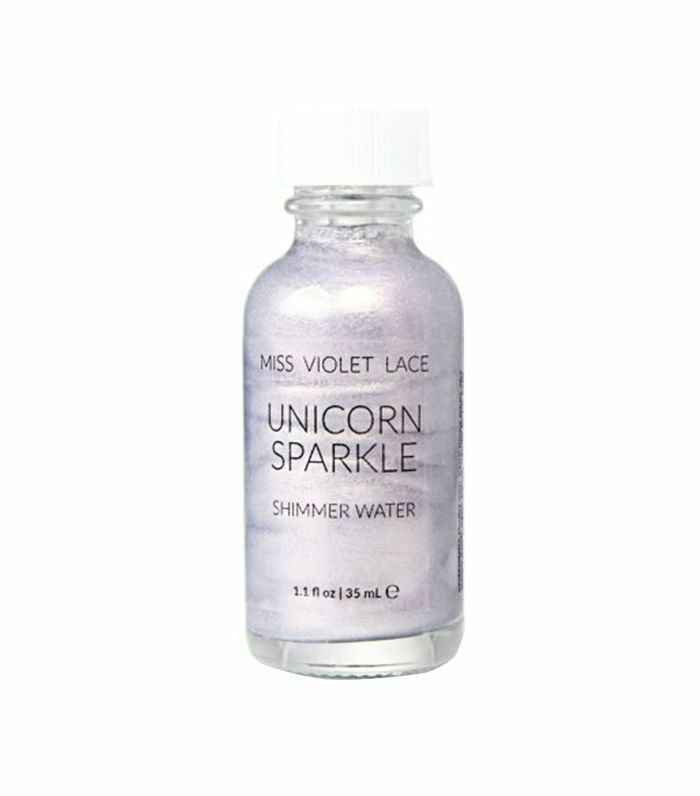 This pale purple “unicorn water” is colored with purple carrot extract while jasmine extract and hydrating glycerin give your skin a luminous sheen wherever you apply. 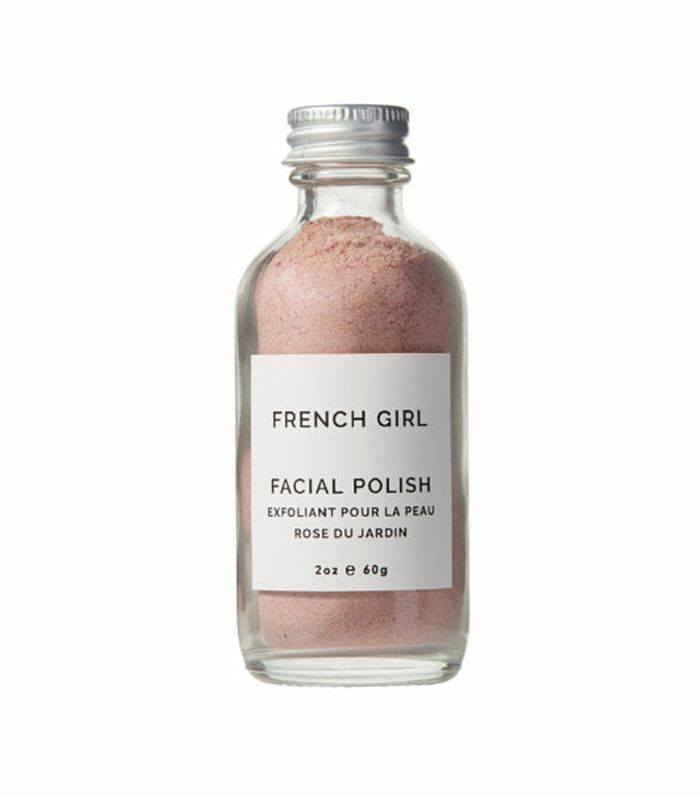 We’ve watched French Girl Organics make its way from indie Etsy darling to beauty editor favorite, and we couldn’t be happier. Aside from the stunning, begging-to-be-Instagrammed packaging, we love that every product boasts gentle, natural ingredients. 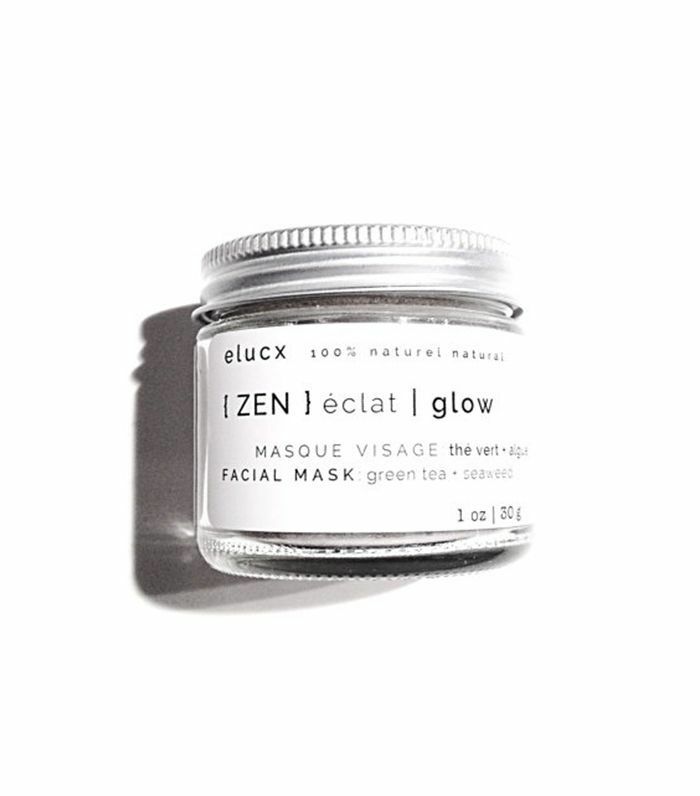 This finely milled exfoliator is made with brown rice powder and white clay to polish your complexion and leave it clean, bright, and glowing. Plus, it smells like roses. Canadian Etsy brand Two Blooms claim to create “plant-based happiness,” and we can’t help but agree. Its shop boasts an assortment of fragrant candles and body products, but we’re especially intrigued by this aromatherapy oil made specifically for headaches and allergies. 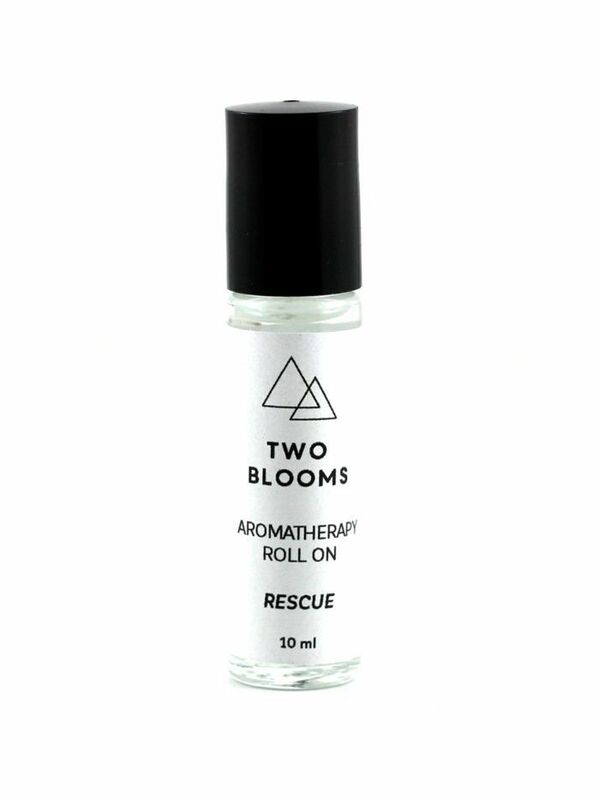 Two Blooms’ proprietary blend melds mint, lavender, and more essential oils with a coconut oil base for a stimulating, invigorating purse staple. You won’t find prettier handmade soaps on Etsy than the ones from Black Sheep Co.—we guarantee it. 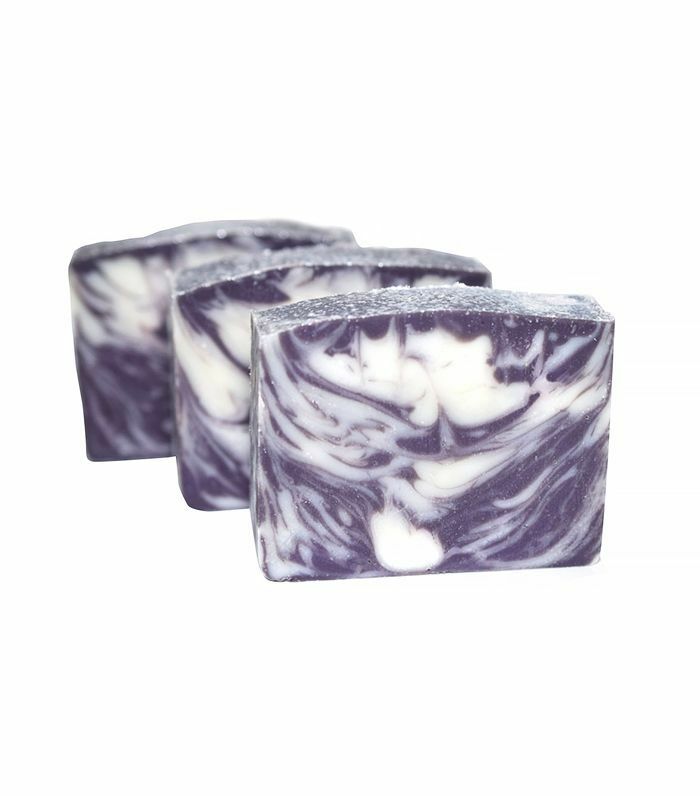 From rose (infused with real rose petals) to eucalyptus spearmint to lavender, all of these California-born soaps are infused with fragrant-smelling essential oils that make any bathroom feel fancier in an instant. 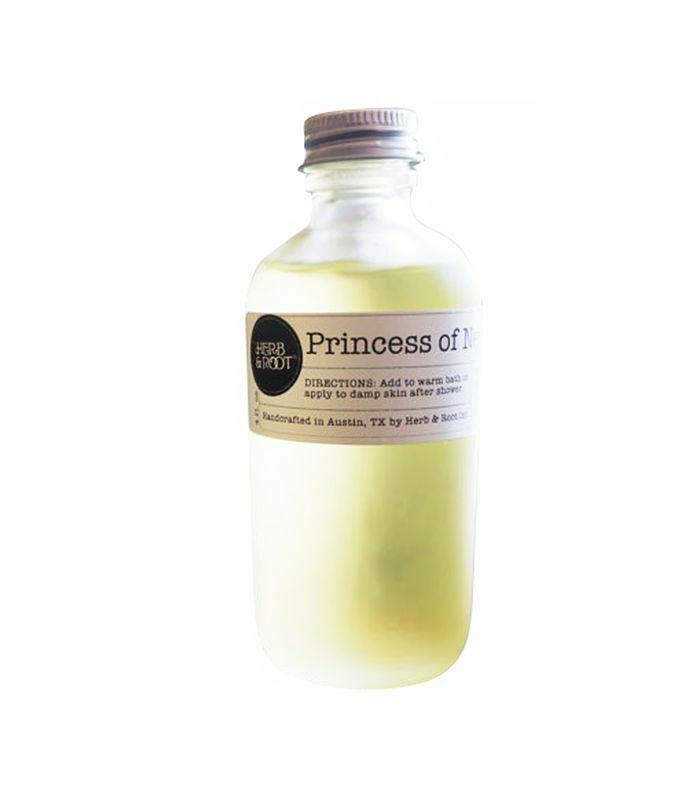 We love all of Austin-based Etsy shop Herb and Root’s fragrant oils, but its body oils, in particular, have a cult following in Etsy. Pour this flowery, slightly spicy oil into your bath for a spa experience in your own home, or just slather it on from head to toe; the sweet almond oil will make your skin silky-soft. Elucxs’s easy shop proves that 100% natural and organic doesn’t mean granola. From the dried flower–infused bath salts to its Japanese matcha–filled dry face masks, everything is just begging to be given as a gift—to anyone or just yourself. 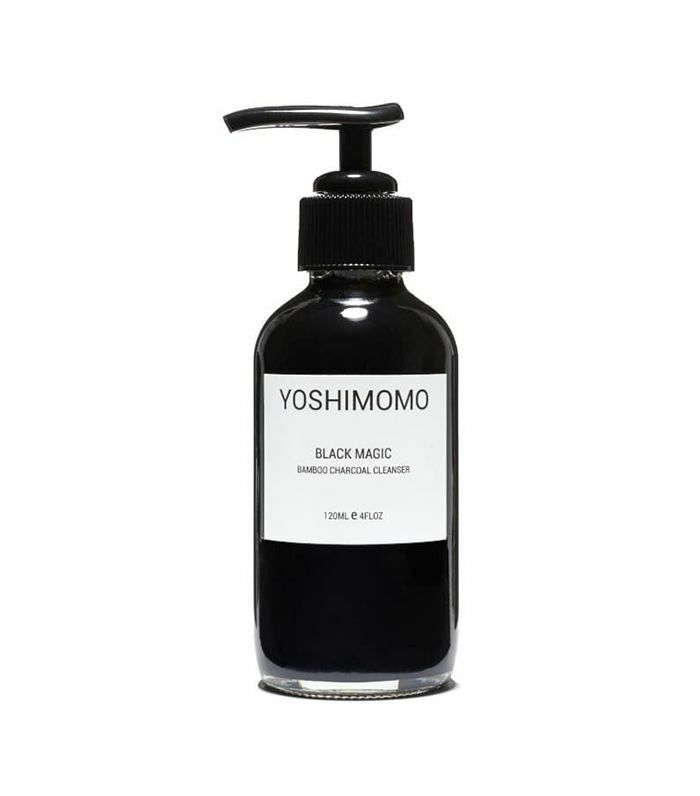 With an organic aloe vera juice base, this inky-black cleanser gently clears out your pores and rinses away impurities using natural ingredients like witch hazel, rice protein, and lavender extract—truly deserving of its name. The 5000 positive reviews don’t lie: This cream highlighter is truly magical. User Katrina W says, “I’m not really a big fan of contouring, but this highlighter is so easy to use and so pretty without being overly sparkly,” while Jasmine Diaz proclaims, “The colors are beautiful, and it really is unlike any other highlighter I’ve had.” We’ll take 10, thanks. Next up: 10 Etsy products that make great gifts.